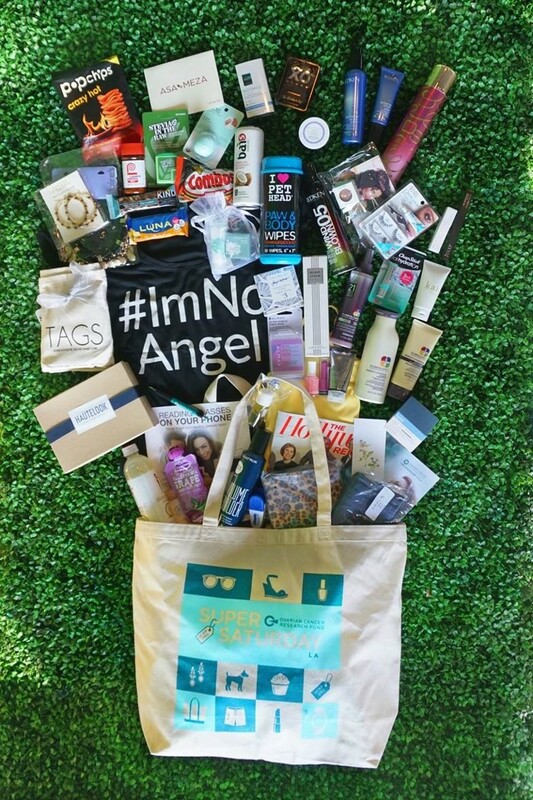 Designer Skin was invited to participate in the coveted Ovarian Cancer Research Fund Super Saturday goodie bag and as one of the most sought-after gift bags of summer, DS was the perfect brand to contribute to such a noteworthy cause and organization. 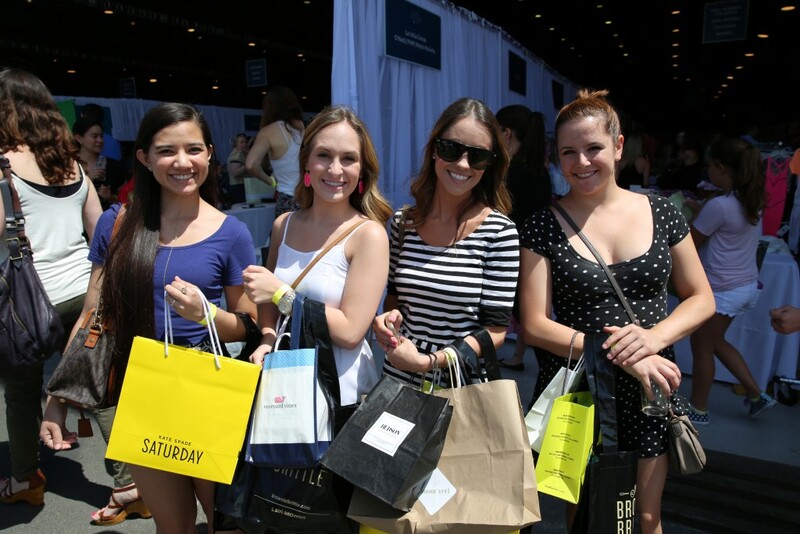 On Saturday, May 16th, OCRF hosted its Annual Super Saturday event in Santa Monica at the Historic Barker Air Hangar. Hosted by Molly Sims and Rachel Zoe, the occasion included a designer garage sale, luxury experiences, pet park, childrens’ activities, raffle and unlimited food and beverages. Over 2,000 guests shopped luxury brands at deep discounts from dozens of designers, including Ariana Rockefeller, Diesel, Haute Hippie, Kenneth Cole, Nautica and more. Media coverage included Extra, the LA Times, CBS LA as well as other local broadcasting affiliates. This is the 2nd year for the event in California, but it has been a yearly staple in the Hamptons since 1998, when OCRF president and editor of Harper’s Bazaar Liz Tilberis solicited friend and designer Donna Karan of DKNY for the inaugural fundraiser. OCRF is the largest and oldest charity funding ovarian cancer research in the U.S., and 100% of the proceeds from their Super Saturday events go toward funding their mission. With the help of Designer Skin and other philanthropic companies, they are able to support the nation’s top scientists and their vital work to end this terrible disease, as well as provide much-needed information to the public, and support programs for women undergoing treatment. Contact Brand Manager Emily Qadri with questions at 317-290-8982 x4211 or at emily.qadri@designerskin.com.